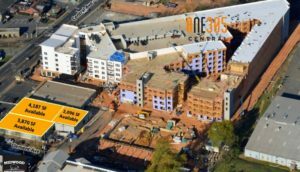 It it so amazing that our company is able to be a part of this $50 million mixed use development in Charlotte’s Plaza Midwood neighborhood. As Charlotte and our surrounding areas continue to prosper and grow we are proud to be a part of this process and take pride in our accomplishments with our customers. One305 Central will feature 10,000 sf. 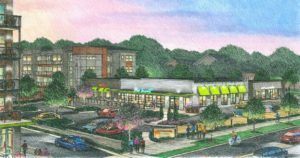 of retail, service & dining establishments, plus 281 apartments, and a large 2000 sf. patio for artist displays. We expect to complete the space in Fall 2017. TriBridge Residential – real estate development. Read recent Charlotte Business Journal article here.